(CR2387) Condominium for rent or sale near Lanna Hospital, Chiangmai. Living Space : living space 60 sq.m. 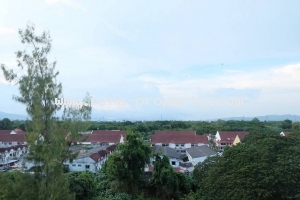 (CS2314) The Excusive condominium for sale at Green Valley Condo, Maerim, Chiangmai. Living Space : living space 114.4 sq.m. 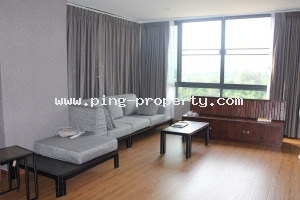 (CS2313) 2 bedrooms condominium for sale at Green Valley Condominium, Chiangmai. Living Space : living space 87.6 sq.m. 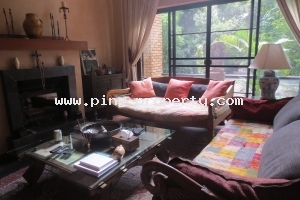 (CS2311) Condominium for sale close to Central Festival Chiangmai. Living Space : 204 sqm. Living Space : 46 sq.m. 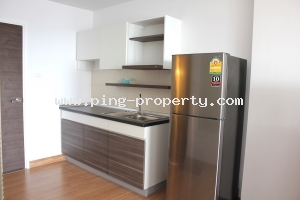 (CS2308) Condominium for sale on Nimmanhaemin Road, Muang, Chiangmai. 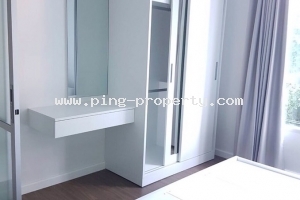 (CS2307) 1 Bedroom condominium for sale in Muang, Chiangmai. Living Space : 82 Sq.m. Living Space : 62 sq.m. (CS2301) Penthouse for sale at Gaelae Thong Condominium, Muang, Chiangmai. Living Space : 100 sq.m. Living Space : 30.17 sq.m. 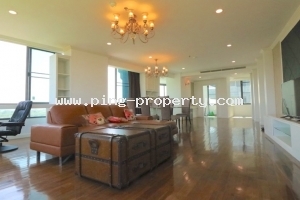 (CS2110) The Execusive Penthouse condominium for sale in Nimmanhemin Road, Chiang Mai. Living Space : 270 sq.m. 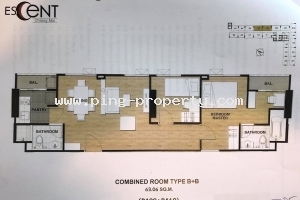 (CS2298) (CS2298) Apartment for sale near Lanna Hospital, Muang, Chiangmai. Living Space : Living space 30 sq.m. 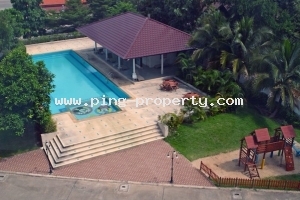 (CS2297) (CS2297) Close to Chiangmai old city, condo for sale in Chiangmai. Living Space : living space 150 sq.m. (CS2296) (CS2296) The Brand New Condominium for sale at "The Escent", Muang, Chiangmai. Living Space : living space 63 sq.m. 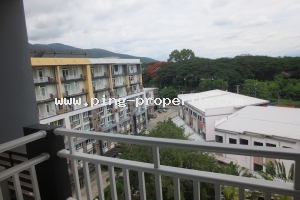 (CS2295) (CS2295) Condominium for sale at D Condo Nim, Chiangmai. 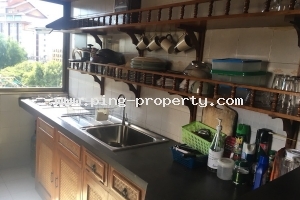 (CS2294) (CS2294) A studio room for sale at Supalai Monte 1, Muang, Chiangmai. Living Space : living space 33 sq.m.